WARSAW — A parking ban limiting parking on either side of Colfax Street between Main and Clark streets, as well as on the west side of the street from Center to Main Street, is expected to be put into effect Friday following Warsaw’s Board of Works meeting. The parking ban will last through the end of 2016. The ban is related to the start of construction for the new Lincoln Elementary School. During the Warsaw Traffic and Safety Commission meeting Wednesday, Feb. 3, Jeremy Skinner, city planner, presented the request for the Lincoln School Construction Project. The parking ban was initially requested to begin March 1. However, James Emans, city engineer, noted traffic has begun to snarl as equipment arrives to do earth work. He strongly suggested the no parking ban be implemented as soon as possible. Colfax Street will be used as the main entrance and exit to the construction site. 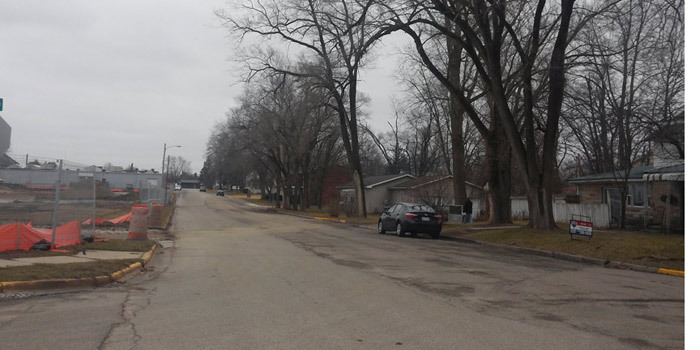 A request for the temporary ordinance prohibiting parking in this area will be presented at the 10:30 a.m. Friday, Feb. 5, Warsaw Board of Works meeting. Earth work has begun on the new Lincoln Elementary School. Actual construction is not expected until March 1.